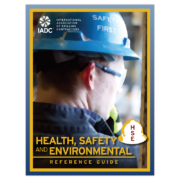 Safety is vitally important on the rigs. 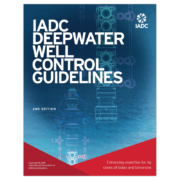 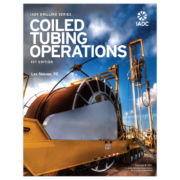 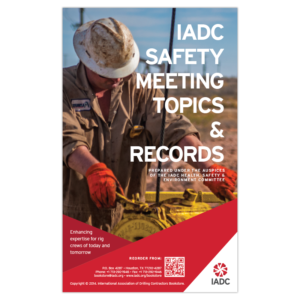 The IADC Drilling Rig Safety Inspection Checklist will help keep the operational integrity of the rig compliant. 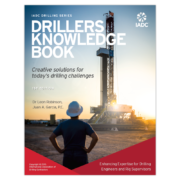 Regular use of the IADC Drilling Rig Safety Inspection Checklist promotes facility safety by identifying safety concerns before they become hazards. 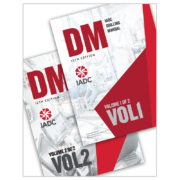 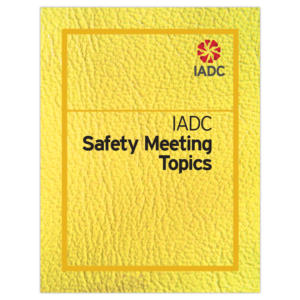 The Safety Inspection Checklist is published under the auspices of the IADC Health, Safety and Environment Committee., 2015.